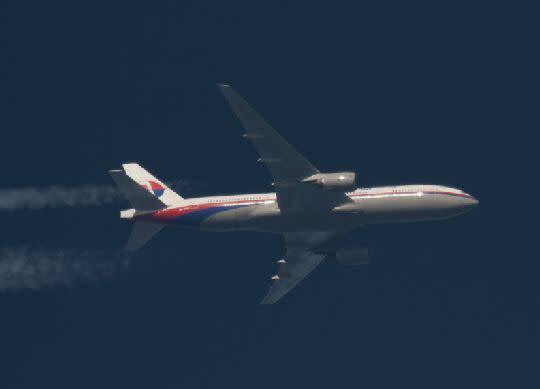 Malaysia Airlines confirms that flight MH066 from Kuala Lumpur to Incheon on Sunday (March 23, 2014) was diverted to Hong Kong due to an inoperative aircraft generator which supplies normal electrical power. However electrical power continued to be supplied by the Auxiliary Power Unit. The aircraft was then diverted to Hong Kong for rectification and landed uneventfully. MH066 operated on the A330-300 aircraft, departed from Kuala Lumpur at 11.37pm and was scheduled to arrive in Incheon at 6.50am local time. All 271 passengers from M066 have been transferred on other carriers. The return flight MH067 from Incheon to Kuala Lumpur is cancelled and passengers have been transferred on other carriers as well as subsequent Malaysia Airlines flight to Kuala Lumpur. * The official statement was released on Malaysia Airlines Facebook page (https://www.facebook.com/my.malaysiaairlines) at approximately 11.50am local time.